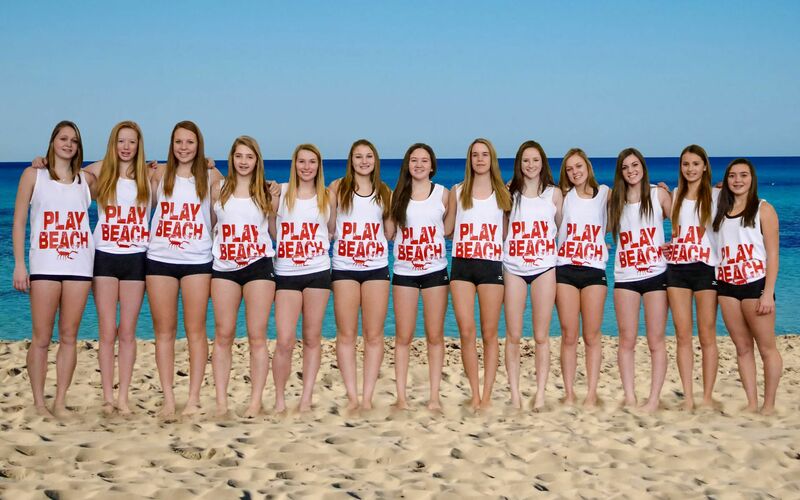 THANKS TO Owen Homes, Eaton Realty, Techline Motors, Sifton, Telus, Vertex Environmental, Coronation Chiropractic & Massage & Ontario Trillium Foundation for Supporting the Building of Our New Beach Courts! CLICK HERE FOR THE RECORD STORY ON OUR PRESS CONFERENCE! 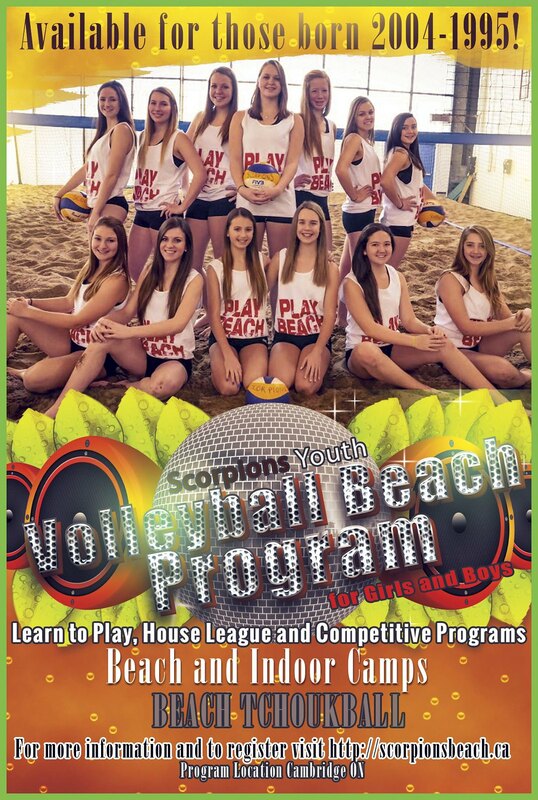 CHECK OUT OUR NEW BEACH FLYER AND OUR BEACH POSTER!